Welcome back to Cosplay Spotlight, the number one place to see only the best cosplay from across the Final Fantasy franchise. If youâ€™ve missed the previous editions, no sweat â€“ catch up with our latest one here, featuring an awesome Paddra Nsu-Yeul cosplay from Final Fantasy XIII-2! 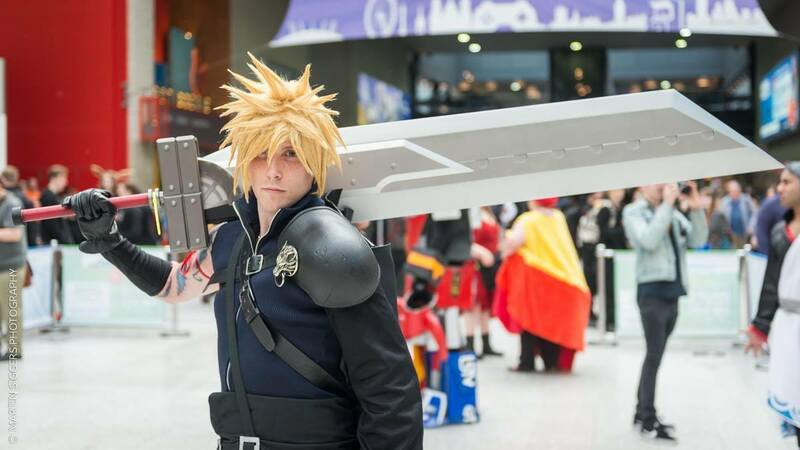 This week, weâ€™re taking it back to the 90â€™s and going old-school (kind of), by featuring this wonderful Cloud Strife cosplay by SpinDash Adventures! Originally released in 1997, Iâ€™m sure youâ€™ve all heard of one of the most loved games in the Final Fantasy franchise â€“ Final Fantasy VII. 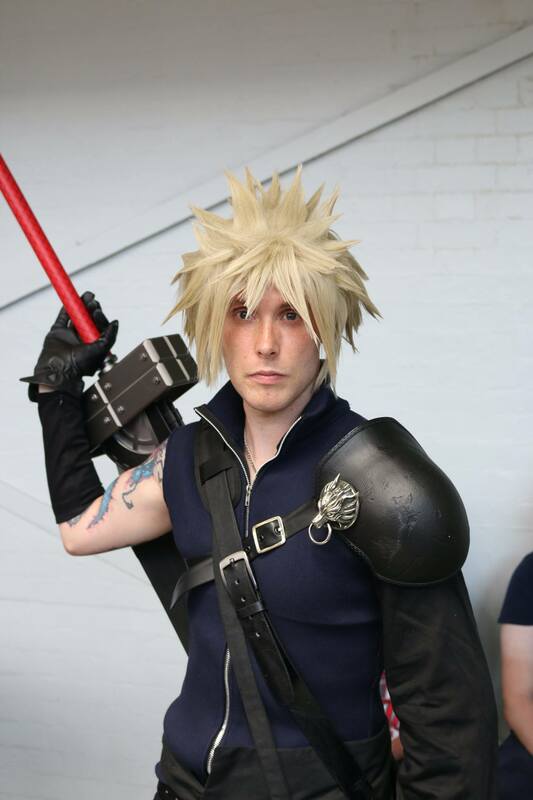 However, this version is actually based off of Cloud's appearance in Final Fantasy VII: Advent Children, the CGI feature film. While the costume was mostly bought, SpinDash made alterations and various improvements and upgrades to make the costume into what it is today! Originally, the handle of the sword had snapped due to the weight of the sword not being fully supported, so a new metal handle was made to strengthen it, along with some new leather. The wig had the most attention â€“ taking over 6 months of re-styling (and going through 4 wigs!) to perfectly recreate those blond spikes. Definitely not an easy task, but I think SpinDash has nailed it! Another improvement was the sheath, which took a few months in itself, and the cloak was made by a close friend. 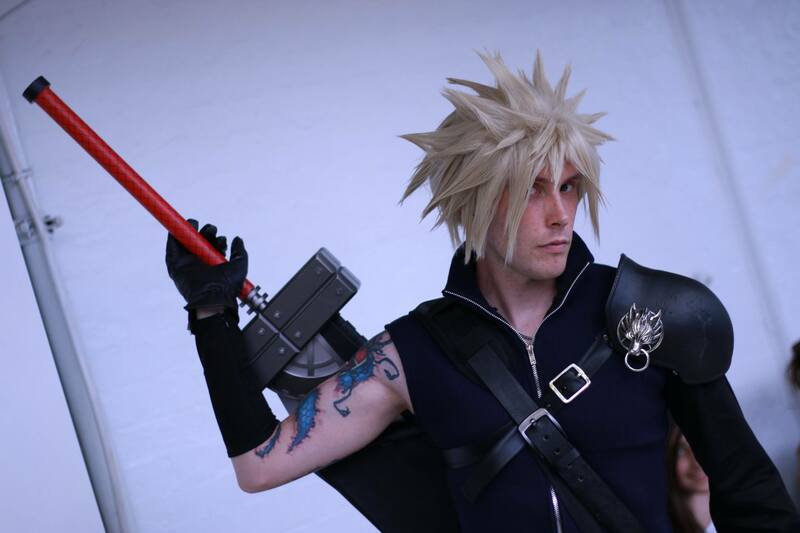 The cosplay was even a second runner-up in the Cosplay City â€˜Best Overall Cosplayâ€™ (MCM Comic Con London May 2016) competition, which is further proof of how fantastic it looks. Like many Final Fantasy fans, Final Fantasy VII was SpinDashâ€™s first game from the series. Cloud was an instant favourite, a non-perfect but flawed hero, who grows over the game and becomes a better person after his experiences â€“ evolving from being a self-centred lone wolf into someone who learns to care for his comrades and planet. The chance to carry around a giant sword was too good of an offer to resist too â€“ which prompted the cosplay! Until next time, cosplay fans! Katherine combines her love for cosplaying with a healthy obsession for the Final Fantasy franchise. She was even featured during a huge Gamescom spread as Prompto! Follow her cosplay adventures here on Twitter.